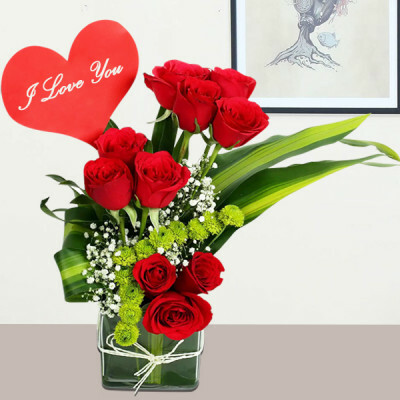 Missing someone is your heart’s way of reminding you that you love them. 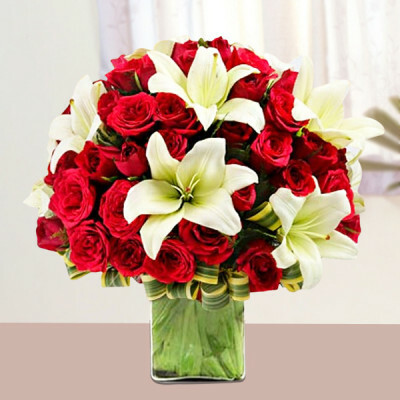 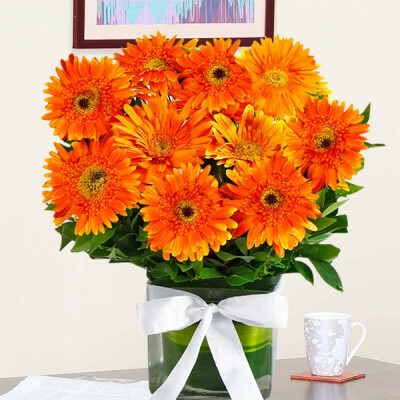 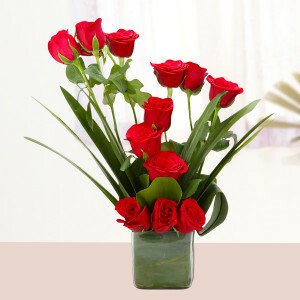 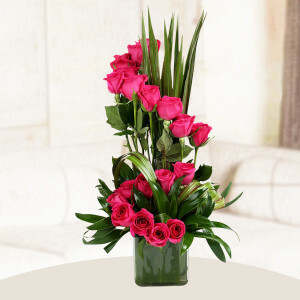 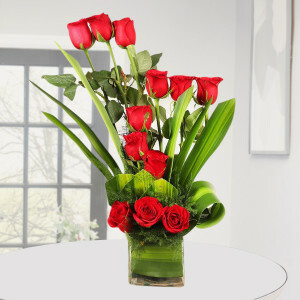 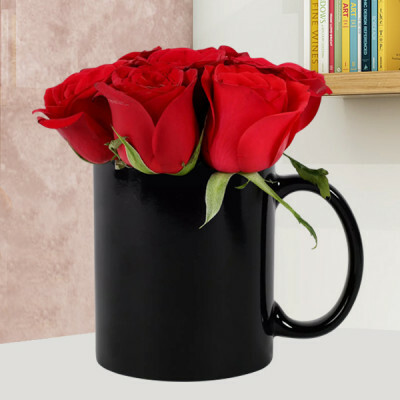 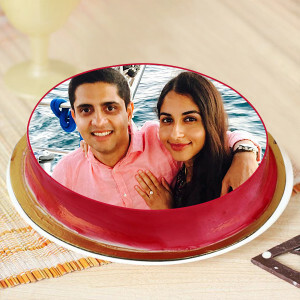 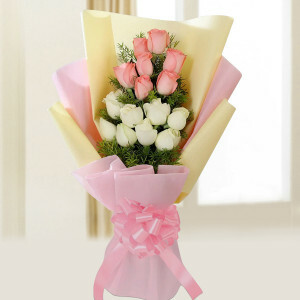 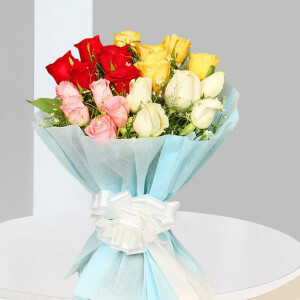 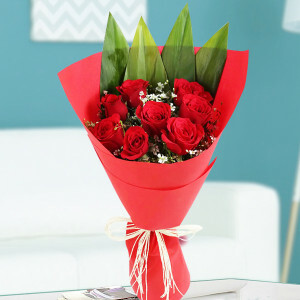 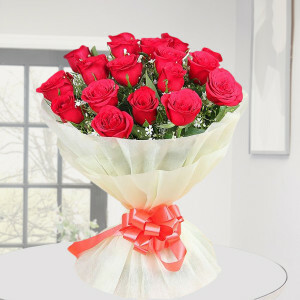 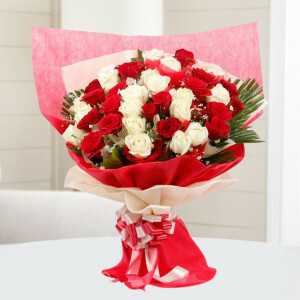 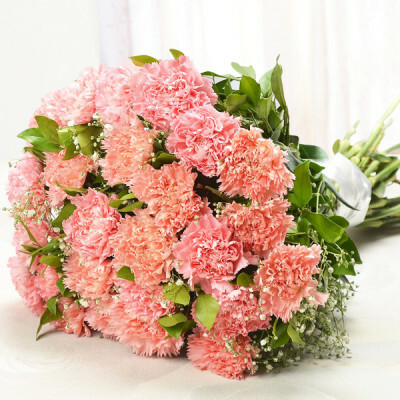 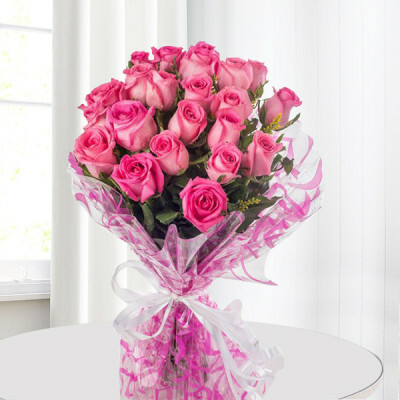 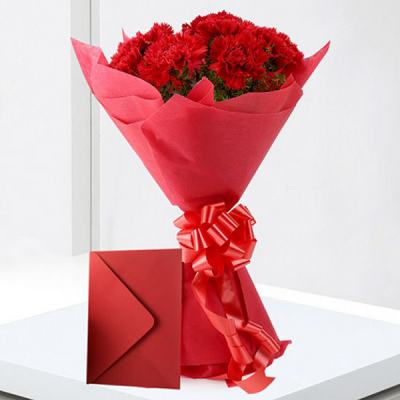 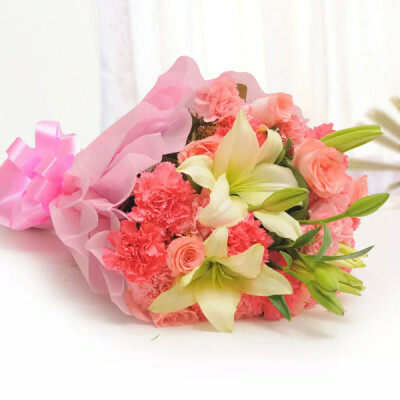 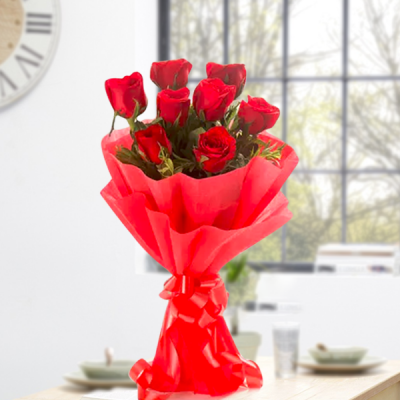 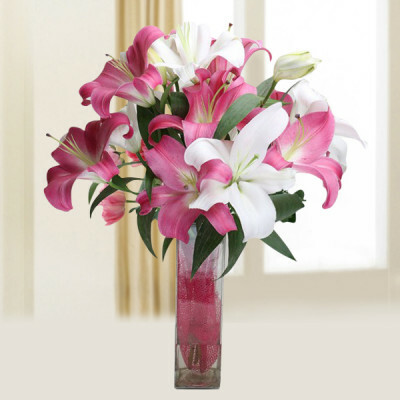 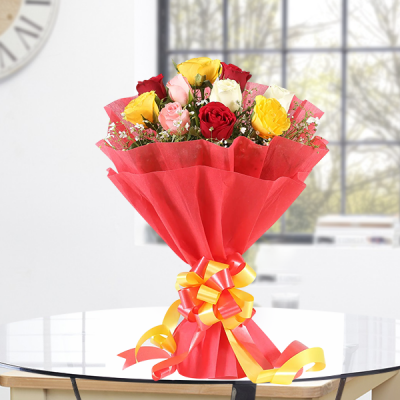 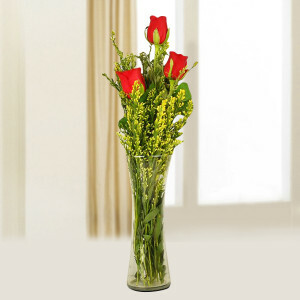 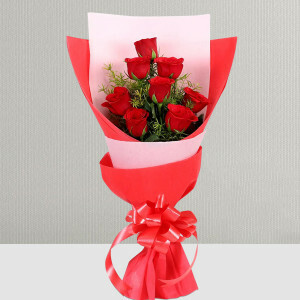 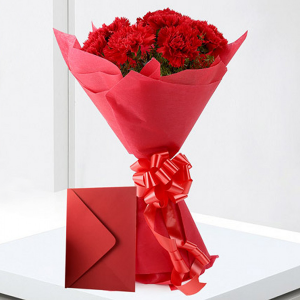 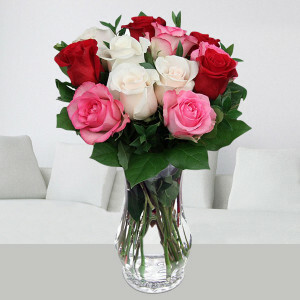 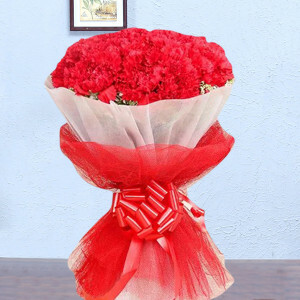 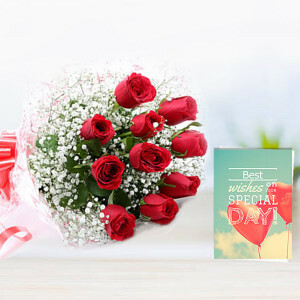 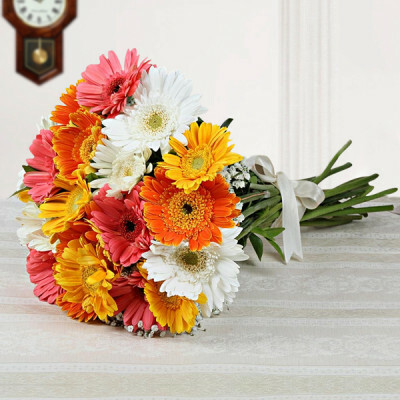 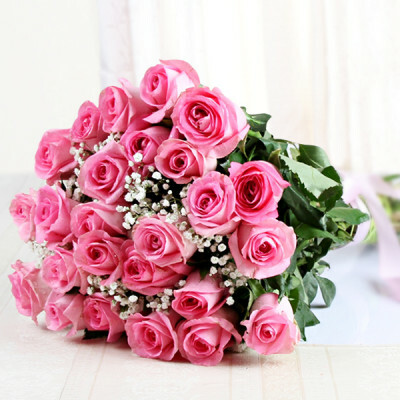 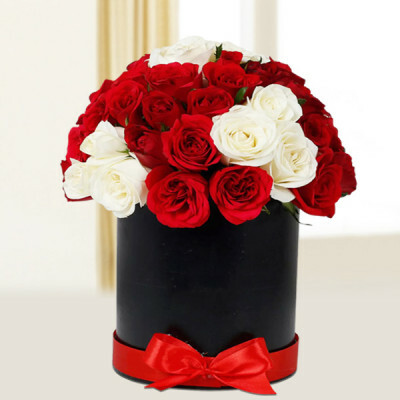 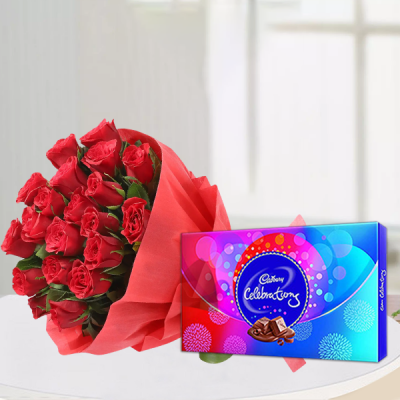 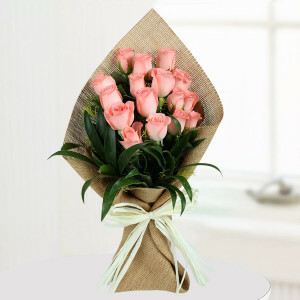 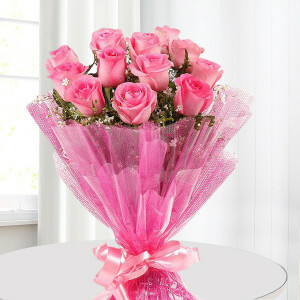 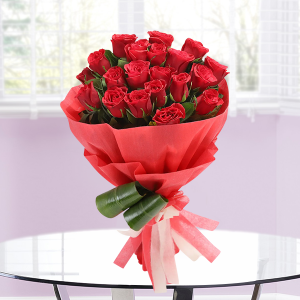 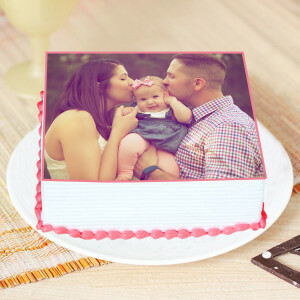 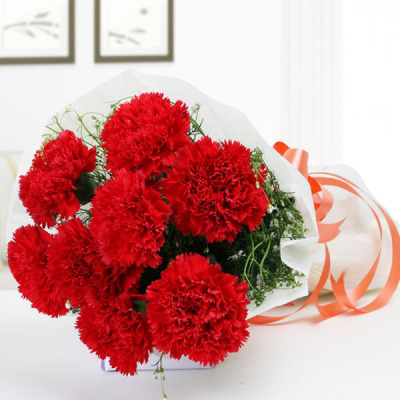 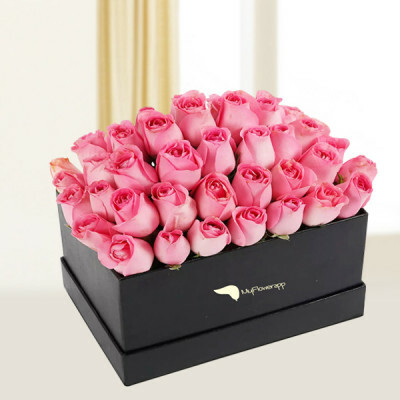 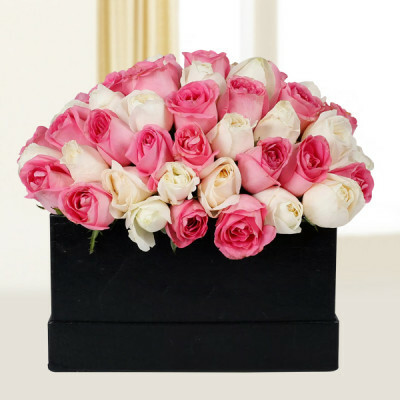 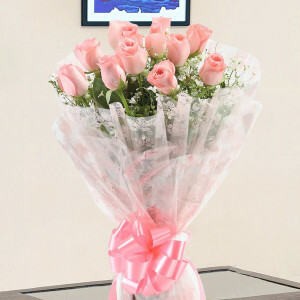 Let this dear one know that they are in your thoughts, with one of these cute Miss You gifts from MyFlowerApp. 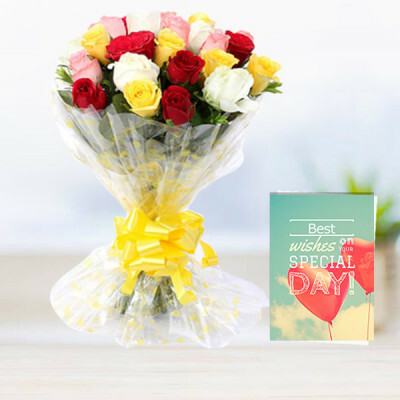 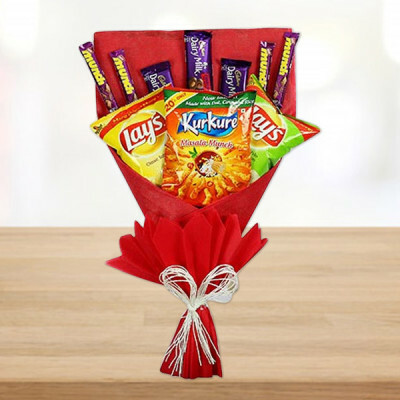 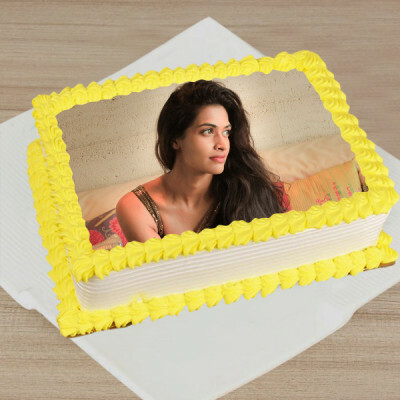 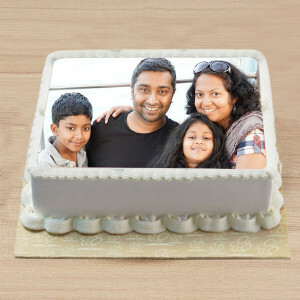 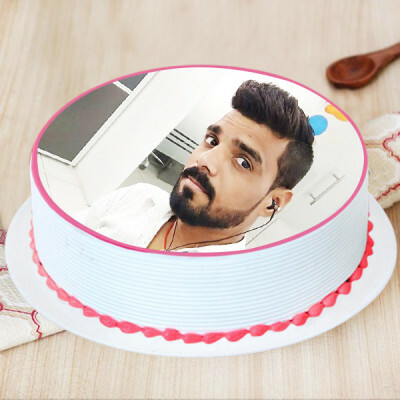 Select one, from a plethora of gifts, and send it online, anywhere in India. 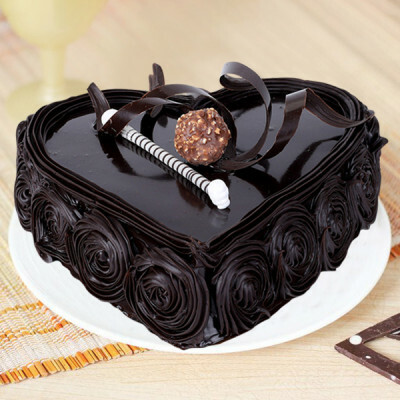 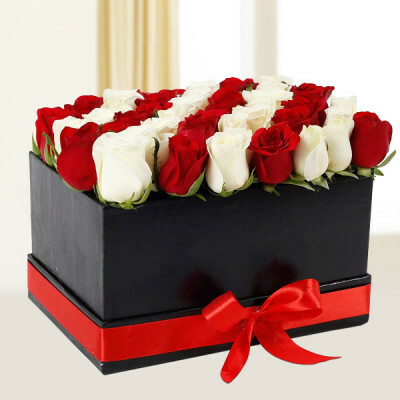 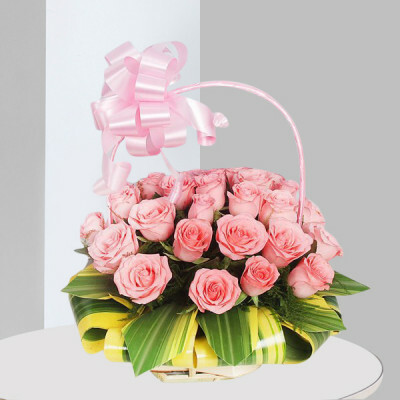 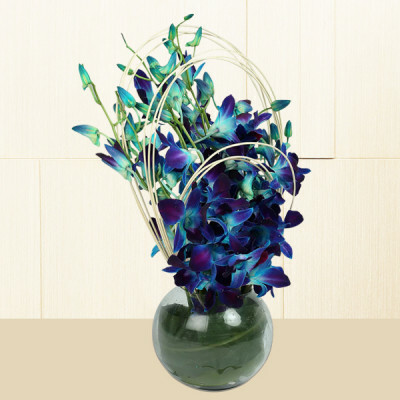 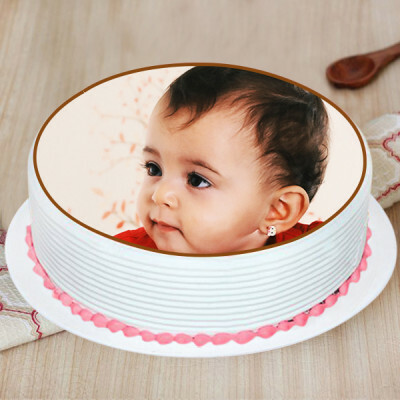 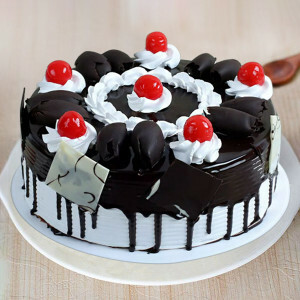 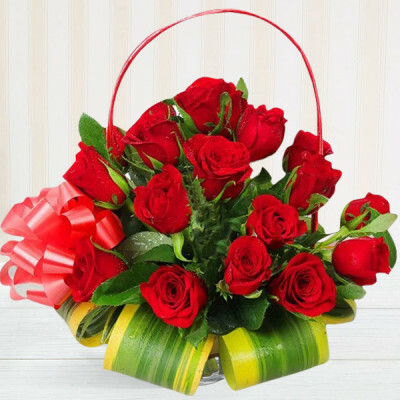 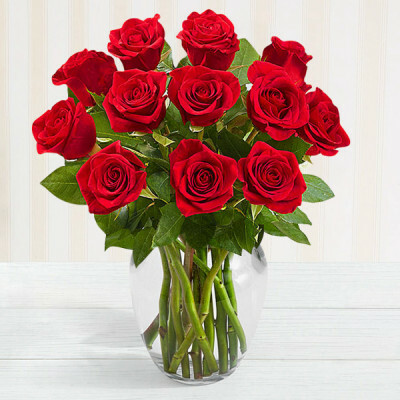 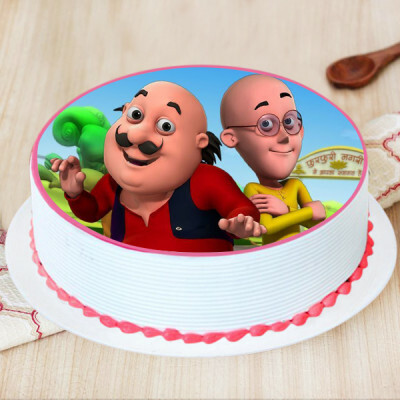 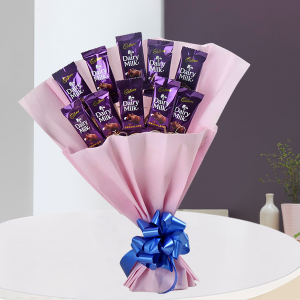 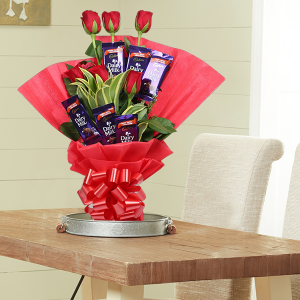 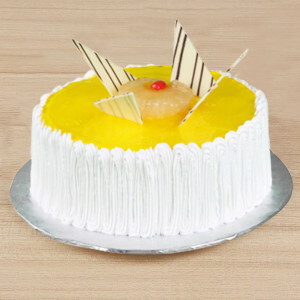 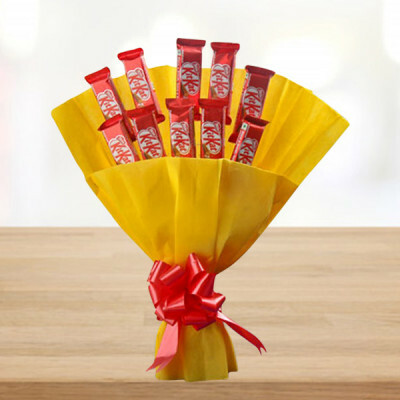 Order flowers, cake, chocolates, teddy bears, or a combo and we’ll deliver.